Naviance helps sixth through twelfth grade students explore their interests and strengths and develop a course of study that matches long-term goals with an actionable plan. It equips students with the tools they need to successfully transition to postsecondary success, whether they are going into college or launching a career. Naviance offers academic planning tools to ensure students are on track, including creation of Individual Learning Plans. Through student, educator, and family collaboration, these tools ensure students’ plans will meet graduation requirements and satisfy entrance requirements at colleges of their choice, starting in 9th grade. The career planning tools in Naviance help students become invested in their own future by realizing their strengths, goals, values, and how those connect to specific careers. The self-discovery tools in Naviance help students develop confidence and lay the foundation for their future. By uncovering strengths and unique skills, students will see that they have potential. 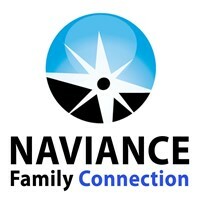 For more information about how Naviance is used in your child’s school, please contact your child’s school counselor. 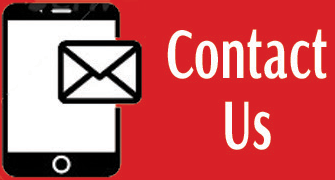 Sign up or login to your Naviance account by clicking here.